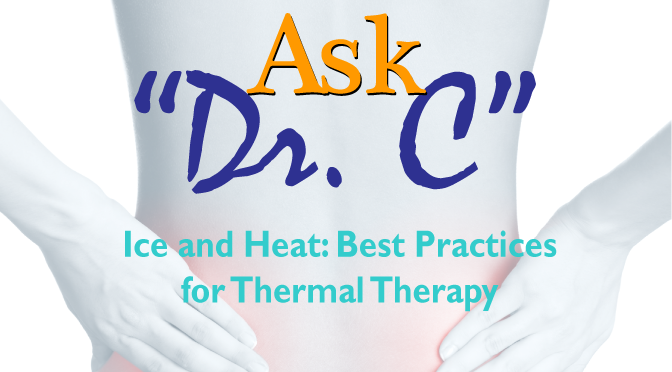 In this Installment, Dr. C and I discuss the best methods of using ice & heat to treat back pain and inflammation. Like any treatment regimen, proper application means greater effectiveness. Dr. C enlightens us on how long you should be icing or heating your back, and how can Spand-Ice™ can make that process easier, more effective and safer. Helen: When a patient is in pain or injures themselves, when do you recommend icing to reduce inflammation and discomfort? Dr. C: Honestly, whenever you feel that something is “wrong”, you should ice right away. Icing immediately after an injury can dramatically reduce your recovery time. It cuts back on the inflammation, allowing your body to start the healing process much quicker. Sometimes, a patient will know that a certain activity, such as playing golf or lifting heavy items, can exacerbate their chronic pain. In those instances, I recommend applying ice immediately following those activities to reduce the chance of flare-ups. Helen: Doctors will often recommend using ice AND heat for the same symptoms. How can both be effective in treating the same pain? Dr. C: Doctors will recommend alternating heat and ice, which will reduce the chances of a patient causing damage to their skin. In addition, by alternating hot and cold, it triggers a neurophysical “switch”, causing your nerves to “turn off” and stop registering the acute pain more quickly, and allowing your body to begin the healing process sooner. Helen: How long should someone apply thermal therapies? Would a longer duration equal greater effectiveness or are there limits? Dr. C: While icing is the best course for relief and reduction of inflammation, it should still be used with caution. The best results come from icing in at least 20 minute intervals. Repeating 20 minute applications throughout the day is ideal. There are new studies that suggest added benefits from longer durations of icing or heating. However with many modalities available today, the longer continuous periods of ice (or heat) can have some damaging impacts. If not monitored correctly, overuse can cause skin damage such as blisters and frostbite and in severe cases require surgery. Unfortunately, I’ve seen this all too often. Helen: How can Spand-Ice garments help to prevent these skin problems but allow for longer therapy sessions? 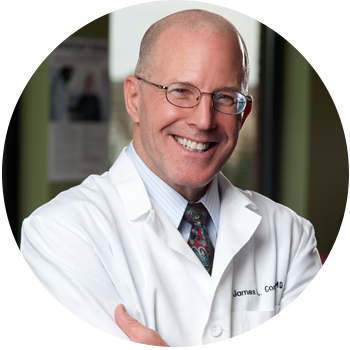 Dr. C: Fortunately, Spand-Ice can prevent these potential skin issues because it uses a special combination of materials that acts as a barrier, protecting the skin from direct contact and reducing the risk of damage. Users can derive the maximum benefits while still protecting their skin. In fact, Spand-Ice can be used until the therapy gets to room temperature, or upwards of two hours. Longer therapy is made easy with this back pain garment!